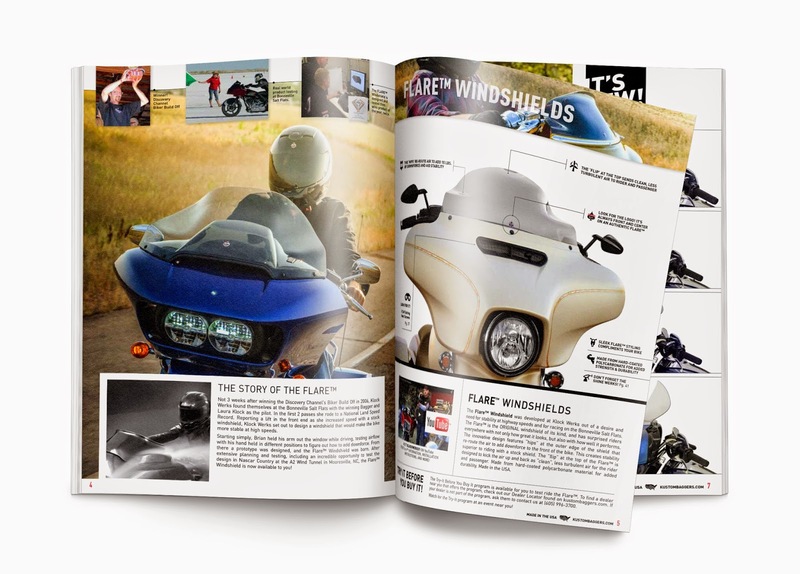 (Mitchell,SD) – Klock Werks Kustom Cycles, a primary resource for innovative motorcycle parts, proudly announces their 2015 product catalog. 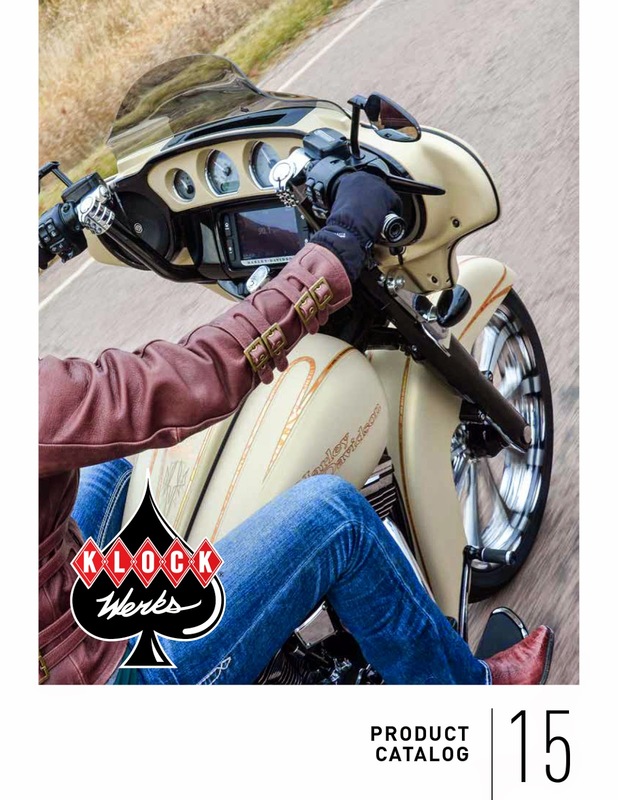 The new catalog features and educates about all of Klock Werks Brand quality parts for Harley-Davidson, Honda, Kawasaki, Victory, and Indian Model Motorcycles, and more. Difference that Klock Werks products make. “We are proud to share the expansive Klock Werks brand parts line in this new catalog. Our marketing department really stepped up the showcase of our largest parts offering in Klock Werks History.” Stated C.O.O Dan Cheeseman.